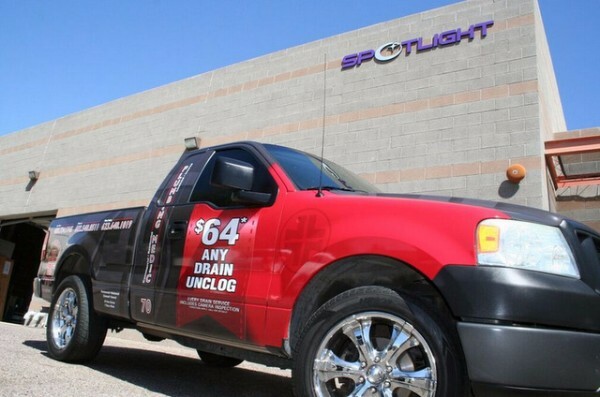 Spotlight Signs and Imaging Solutions gets your business noticed even when you are waiting in line at the drive-through, are stuck in rush hour traffic or parked in front of a customer’s home. 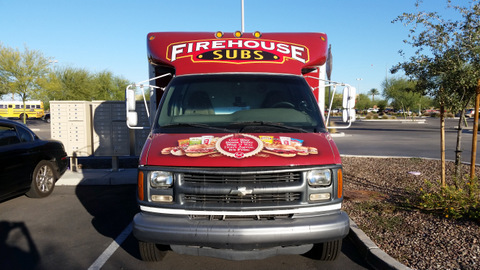 Vehicle wraps and graphics are an excellent advertising tool that builds brand awareness and supports the name recognition of your company. 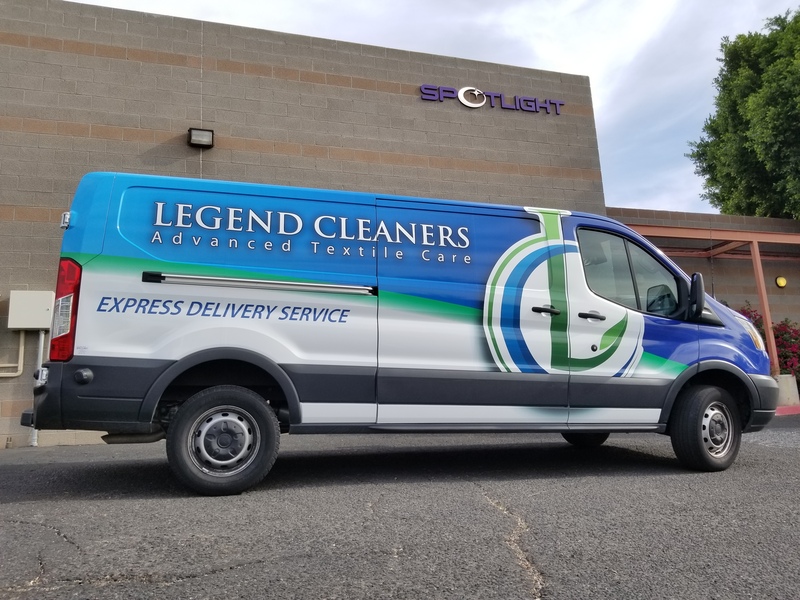 We specialize in delivering attention grabbing, impressive, and durable vehicle wraps for businesses, fleets, and personal use. 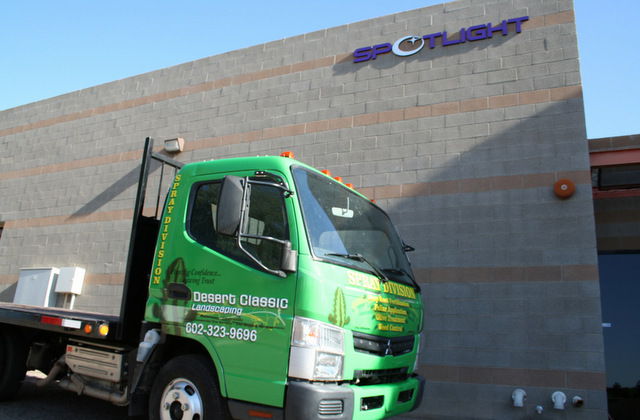 We employ certified installers and professional designers that are willing to assist in any step of the process: design, removal, fabrication, installation. 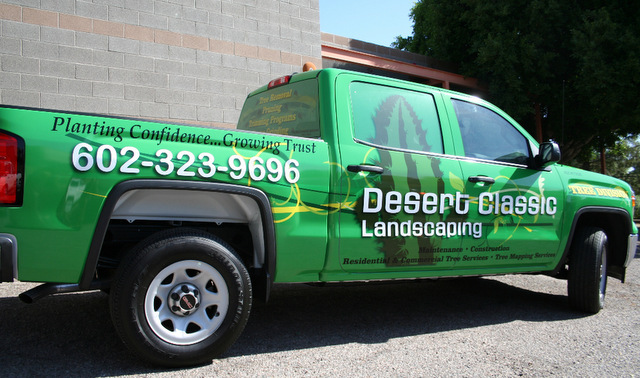 Give us a call or shoot us email, explain your vehicle wrap needs and we will help you reach a solution that is eye-catching, durable, and cost effective. 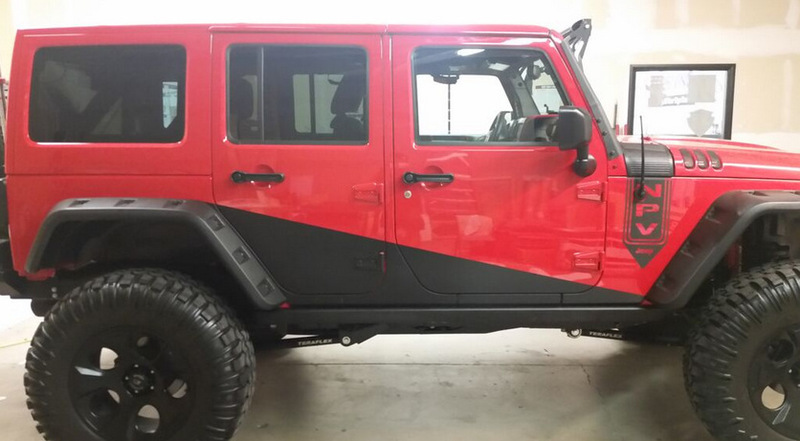 What Makes Vehicle Wraps So Effective? 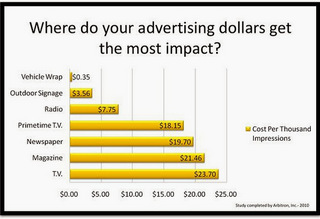 There is plenty of hard science behind the popularity of wraps as hard-hitting marketing tools. Vinyl manufacturer 3M and Arbitron wanted to know just how effective these products really are; the results of their study are eye opening. High visibility. 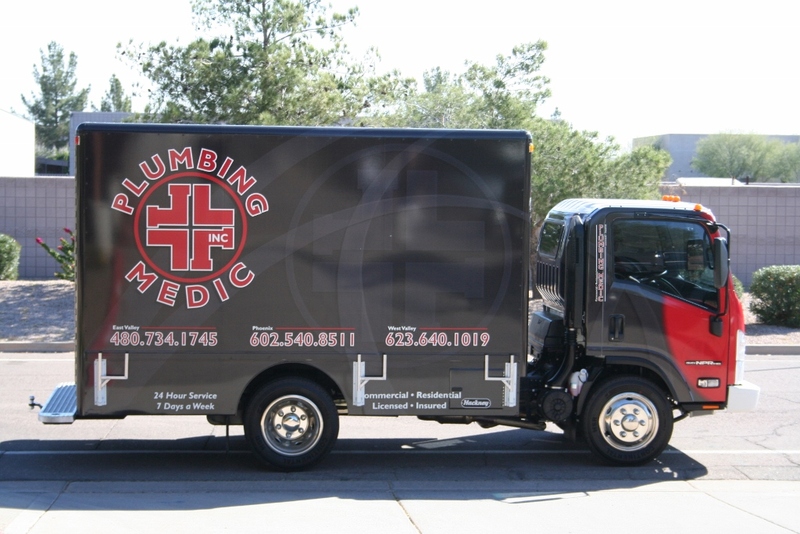 The average wrapped vehicle is seen between 30,000 and 70,000 times per day. 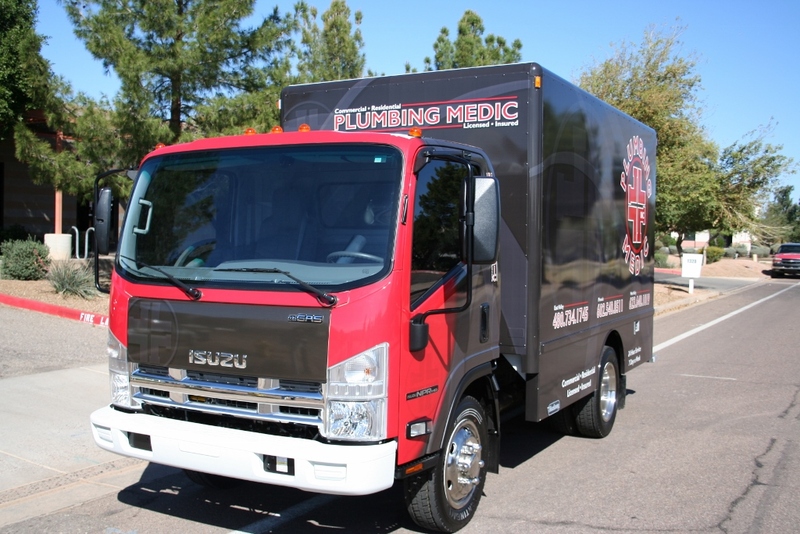 If you have a fleet wrapped, multiply this figure by the number of vehicles and imagine how many people are going to see your marketing message on a daily basis! Inexpensive. 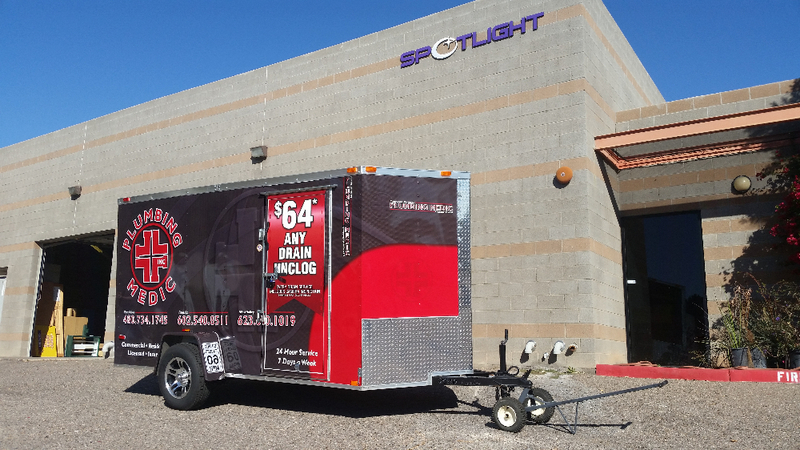 The cost of a wrap is downright cheap when compared to other types of advertising. Per 1,000 impressions, you only pay about $0.35. Increased name recognition. With so much visibility comes a spike in name recognition. Your company’s name gets a popularity boost that is 15 times higher than any boost you would get from other forms of advertising. 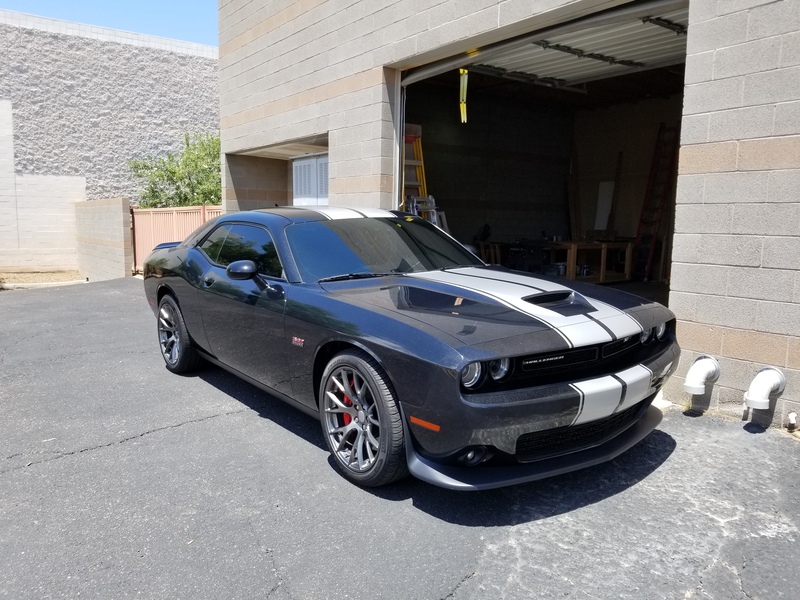 Wraps are as unique as the companies that order them. 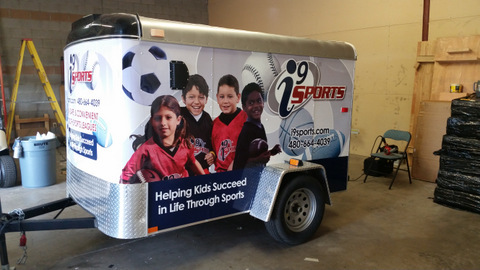 Our graphic artists work with you to come up with the basic design elements, colors, typeface and logo placement. 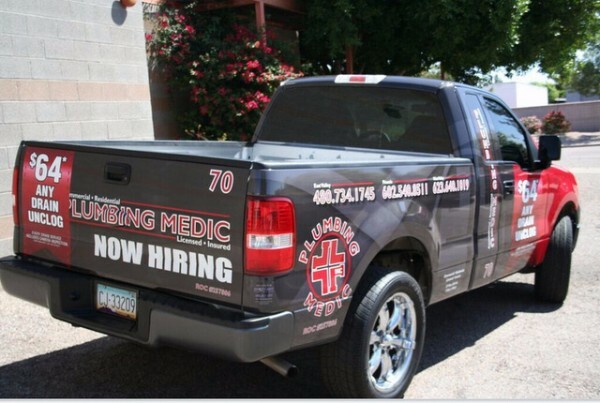 Consider the addition of highly specialized marketing elements like quick response (QR) codes and social media icons. While the former connects you with smartphone users, the latter gets you in contact with social media aficionados. 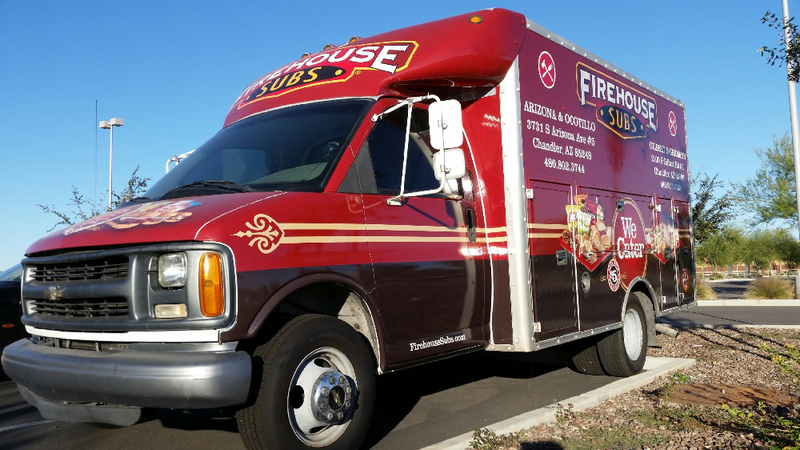 As we go to work on printing and then applying the wrap to your vehicle, the outstanding three-dimensional effects that are possible with this medium will amaze you. The images pop and cause heads to turn. 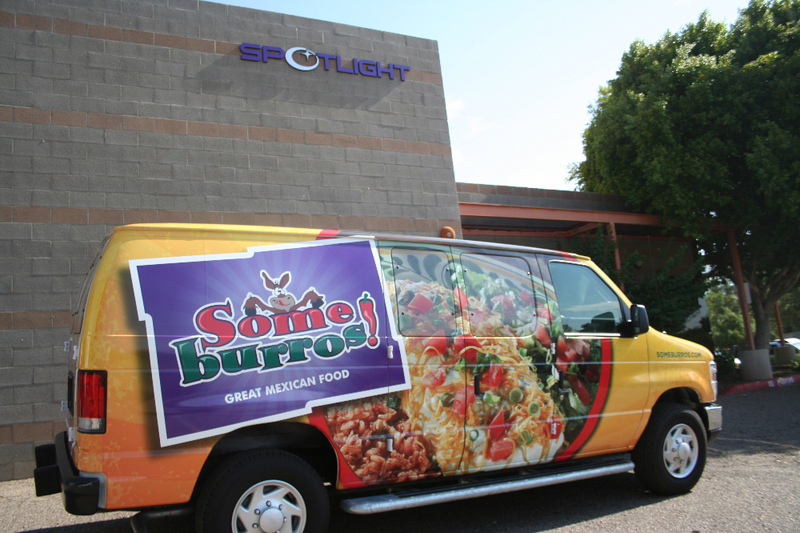 Would-be clients and customers come to associate a bold and memorable wrap with your business name. 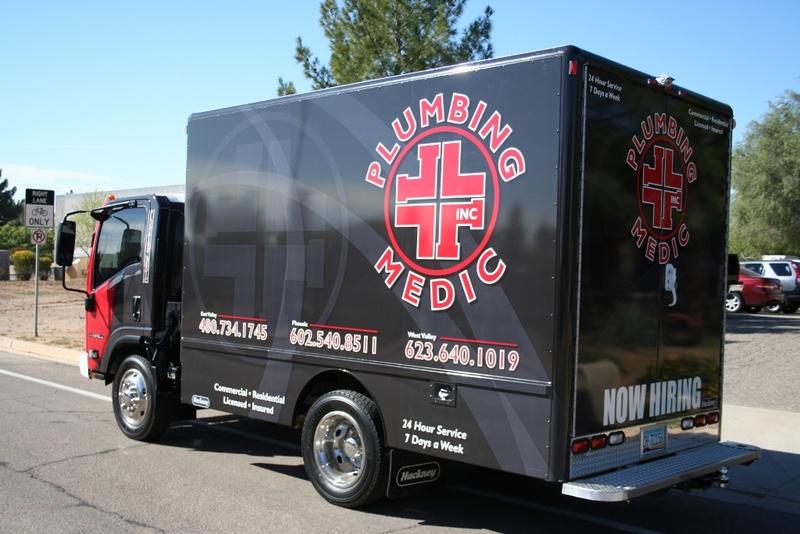 There is no better way to market the service you offer and products you sell. 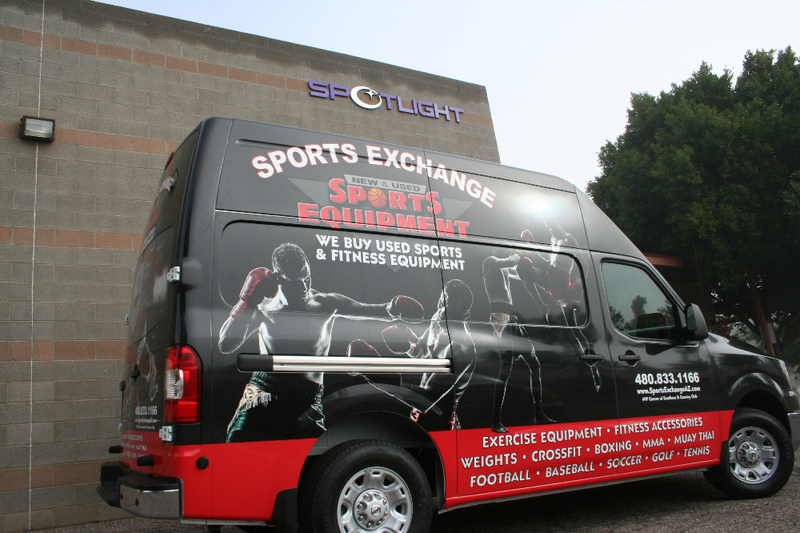 Turning an average business vehicle into a moving billboard is an affordable and memorable branding and marketing tool. Since you already know that – eyeball for eyeball – you are paying pennies on the dollar that you would spend on other advertising media, why not wrap your entire feet? 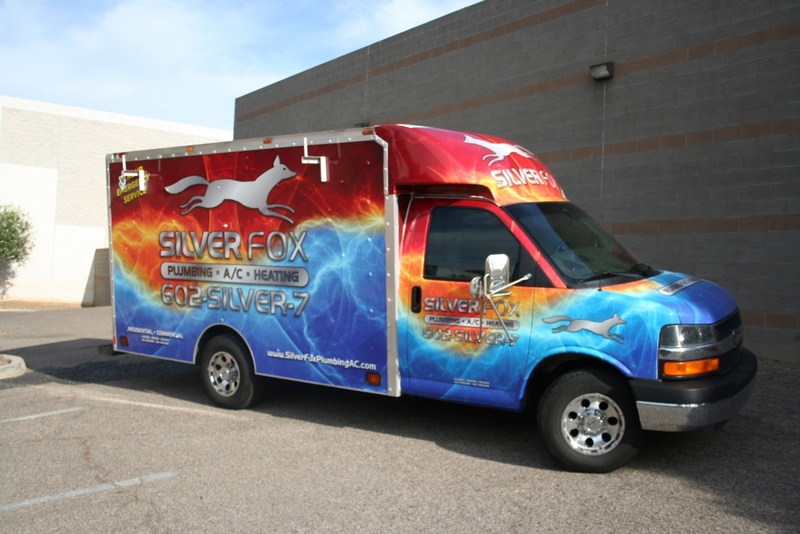 Be sure to check out our Vehicle Wrap FAQs!